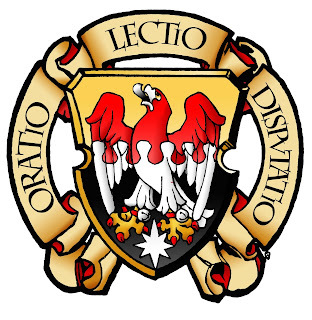 NLM readers are most likely already familiar with the work of the Albertus Magnus Center for Scholastic Studies (AMCSS). 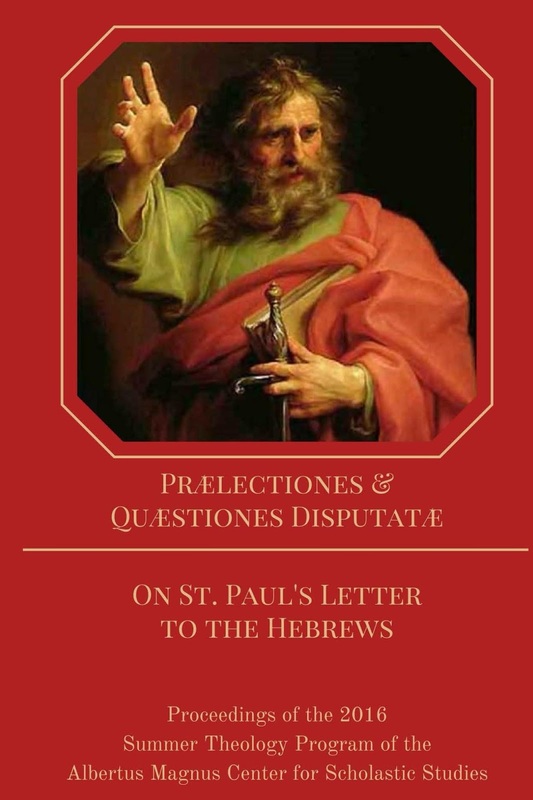 The theme of last summer's program was "The Transcendent Christ: On St. Paul's Letter to the Hebrews." This just-published volume collects the lectures delivered over the course of the program as well as the culminating scholastic disputation, which involved several disputed questions, conducted at a very high level -- but with some entertaining elements, too. As one who was present for all the lectures and involved in the disputed questions, I can say that this is a most helpful book for those interested in the theology of the liturgy, the sacrifice of Christ, the Mass as a true and proper sacrifice, and the headship of Christ over the Church. Rev. Thomas Crean, O.P., S.T.D. Rev. Cassian Folsom, O.S.B., S.L.D. Br. 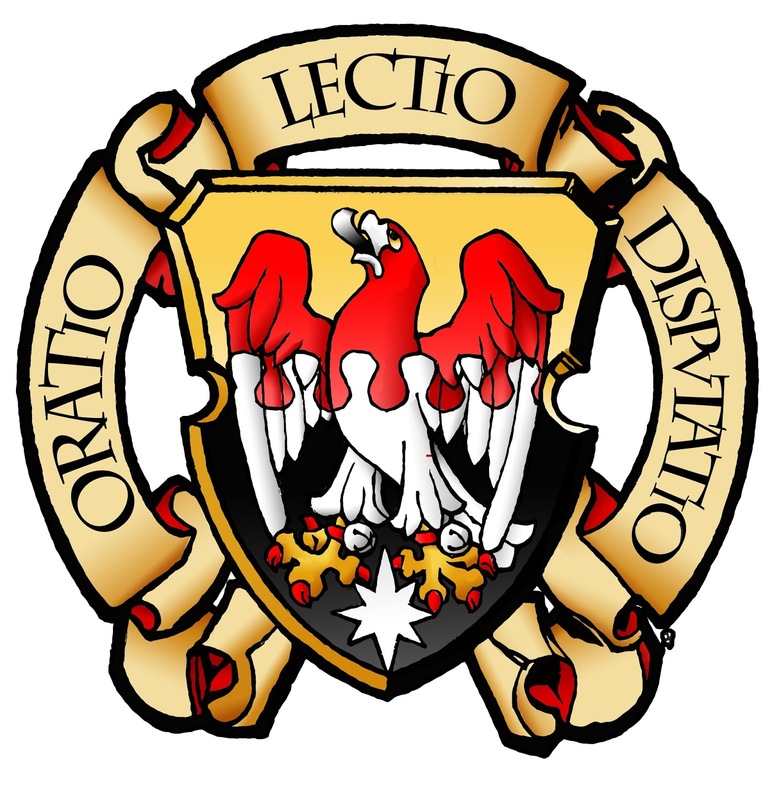 Evagrius Hayden, O.S.B., S.T.M. Q. 1. Whether he who performs the rites of the Old Law offends God? Q. 2. Whether the shedding of blood is necessary for the remission of sins? Q. 3. Whether to please God it is sufficient to believe that he is and is a rewarder of those who seek him? Also, a reminder to readers that the AMCSS is now welcoming applications for the upcoming Summer Theology Program in Norcia in July, dedicated to St. Thomas's sacramental theology. See here to read NLM's announcement. The online application page is here.